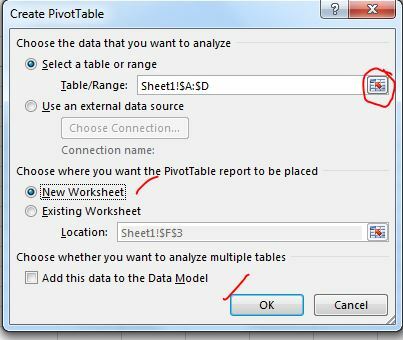 Excel can help you by recommending and then automatically creating PivotTables, which are a great way to summarize, analyze, explore, and present your data. 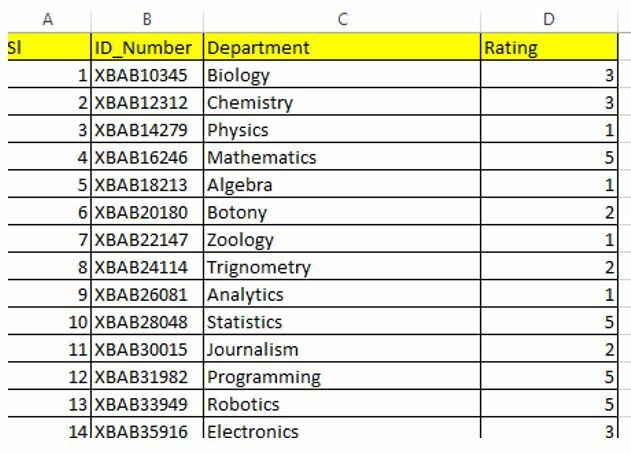 Make sure your data has column headings or table headers, and that there are no blank rows. 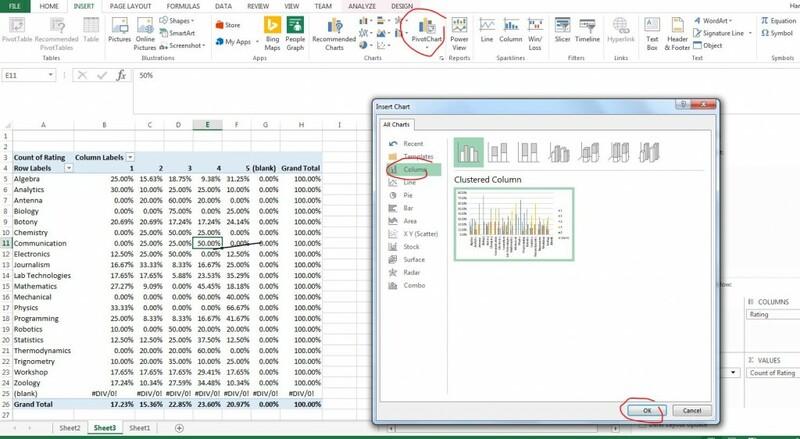 Scenario : Create a line chart from the available data of a school where the performance of all students are available in excel sheet. 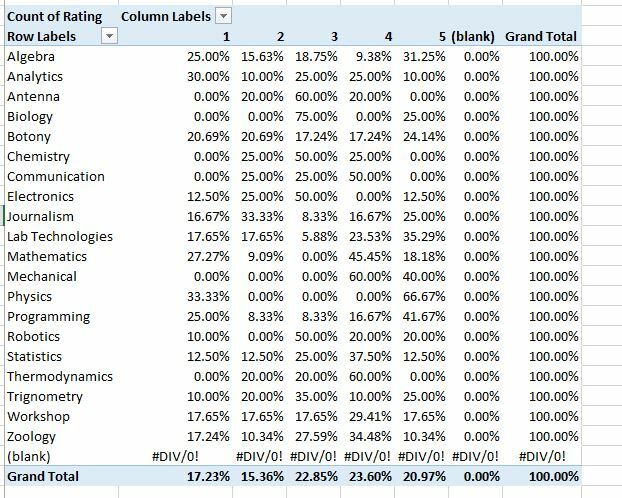 This will enable the school head to measure the department wise performance and also the overall performance. View the complete video tutorial here in Youtube. 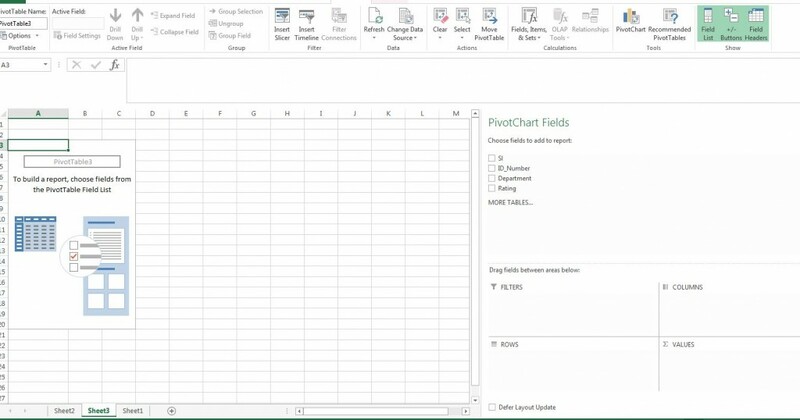 Click on any row and click Pivot chart as shown below. 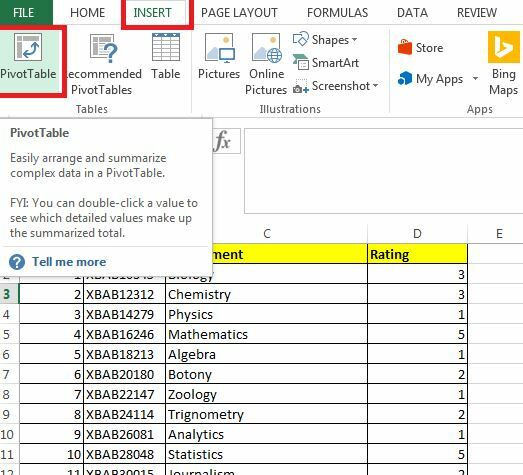 Download the sample excel data file from here.